Silver jewelry goes with everything and so will these earrings. 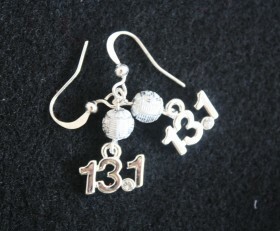 13.1 charm has a clear crystal for decimal point and finished with a silver bling bead. Also available in 26.2. Select your race distance before checking out. 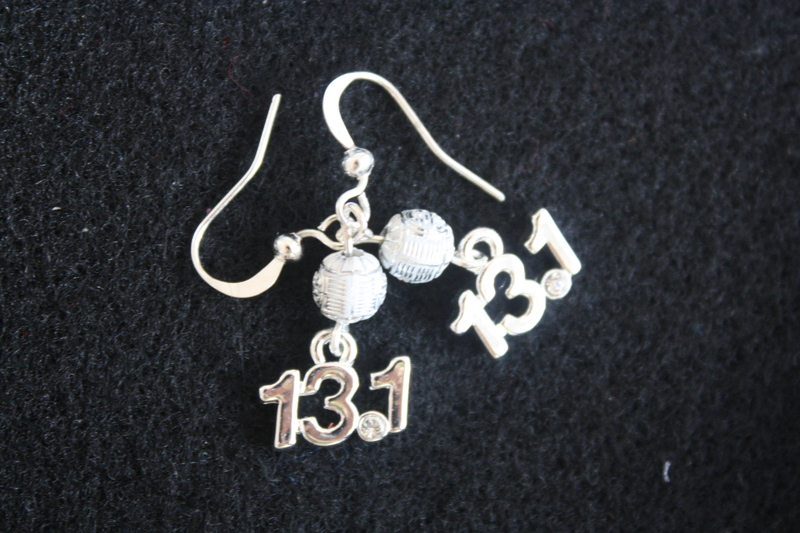 Categories: Running Earrings, Running Jewelry, Shop.